Only 1 Unit Remaining at the Westbrook 1005 Condominium. 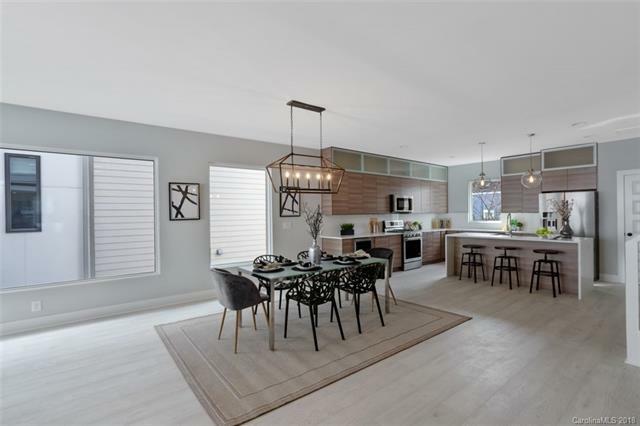 Nestled in Third Ward, This 3 Story END UNIT MODERN condo is an Oasis that boasts all the LUXURY and conveniences of UPTOWN with a surprisingly quiet surrounding. The crown is a ROOF TOP TERRACE, a party waiting to happen, that offers Spectacular Views leading over tree tops, historic roofs, until the sky scrapers meet the horizon. One floor down holds the Master bedroom & second slightly smaller "junior master bedroom. The next floor down holds an ENTERTAINERS DREAM w/ WIDE OPEN and BRIGHT living room w/FIREPLACE, dining and Kitchen featuring MODERN FINISHES, GLASS ACCENT WALL complements FLOATING STAIRS, SS Kitchen appliances & much more! HURRY TO MAKE SELECTIONS BEFORE ITS TOO LATE!